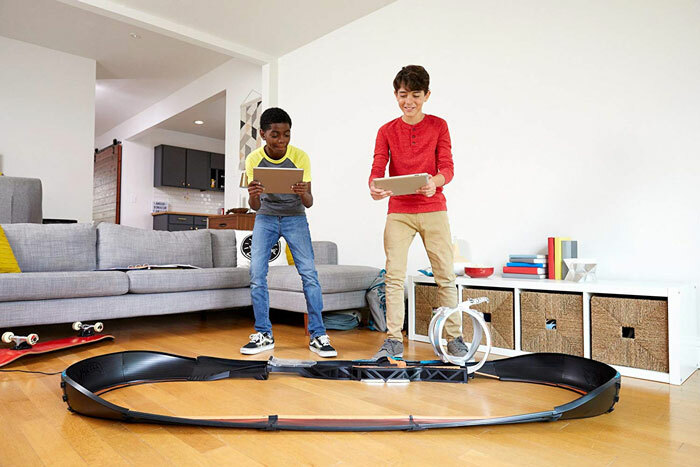 Infinite Air: harnesses the wind to generate instant power for your camera, smartphone, and other gadgets. It comes with a camera mount attachment point, collapsible tripod, and dust/splashproof design. WaterLily Turbine: allows you to recharge USB devices using water and wind. It can charge power banks, cameras, tablets, and GPS devices. It requires a wind speed of 6.7mph. 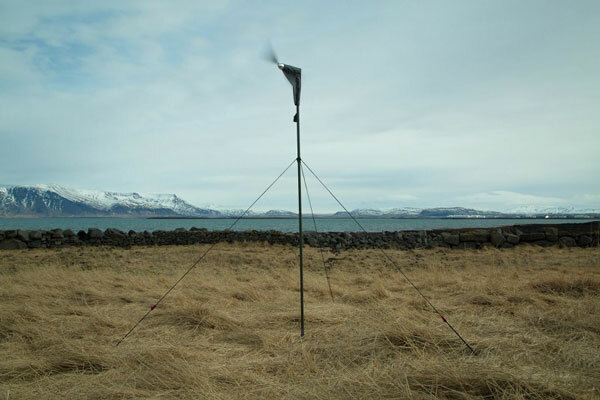 Vindur: a portable wind turbine that lets you stay independent of the power grid. It has carbon fiber blades and waterproof design. Usable in winds as low as 9mph. Have you found better wind chargers for iPhone? Please share them here.